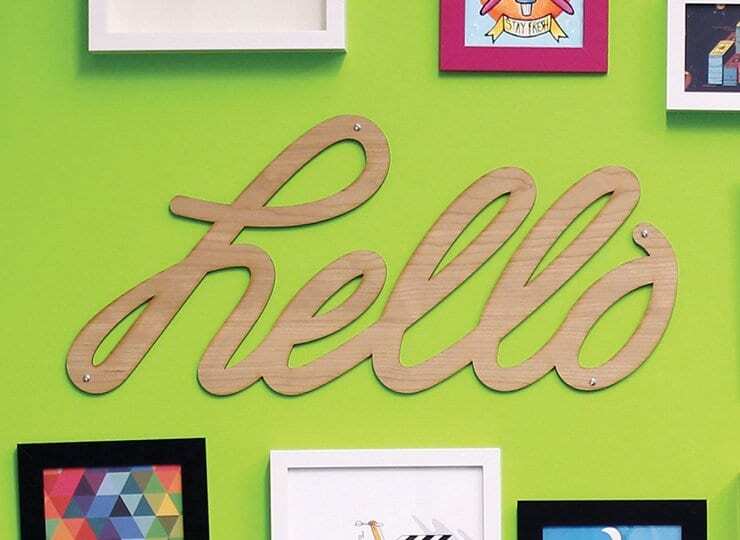 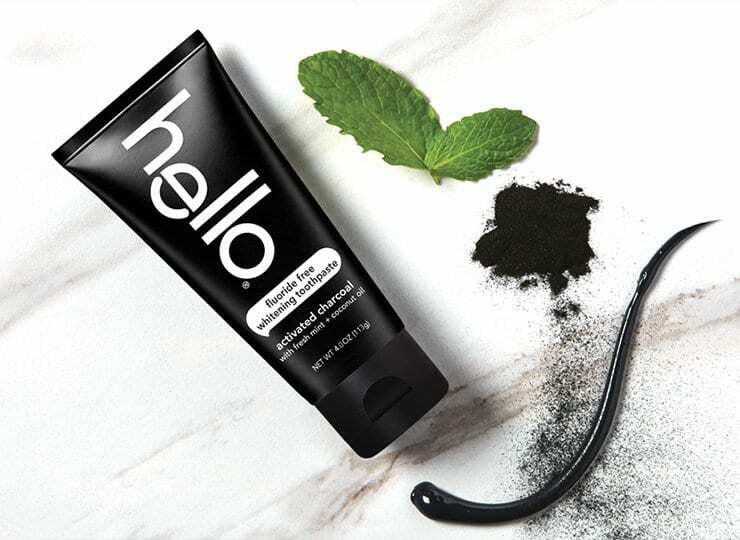 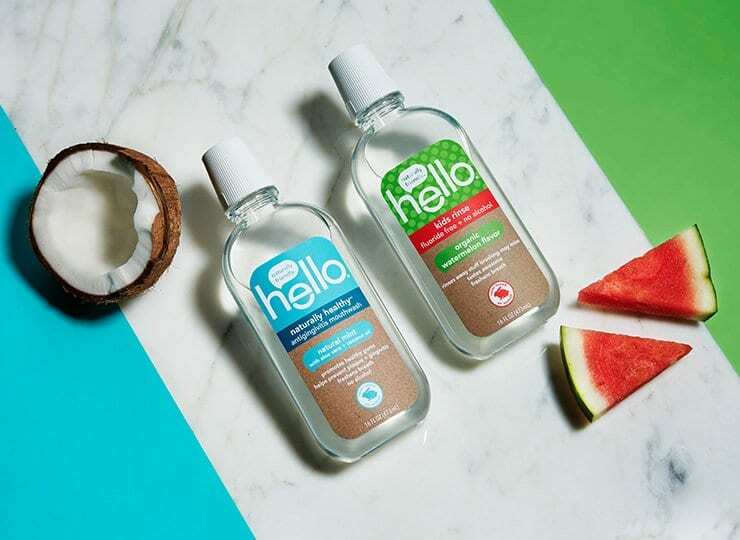 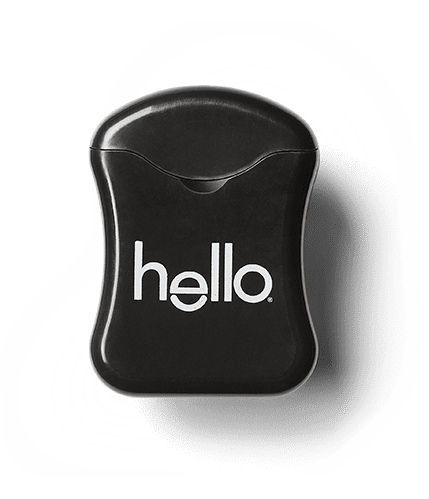 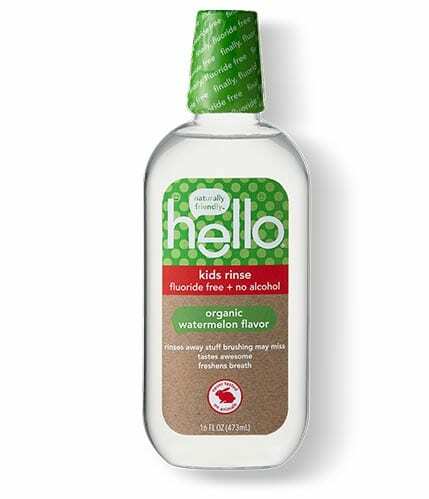 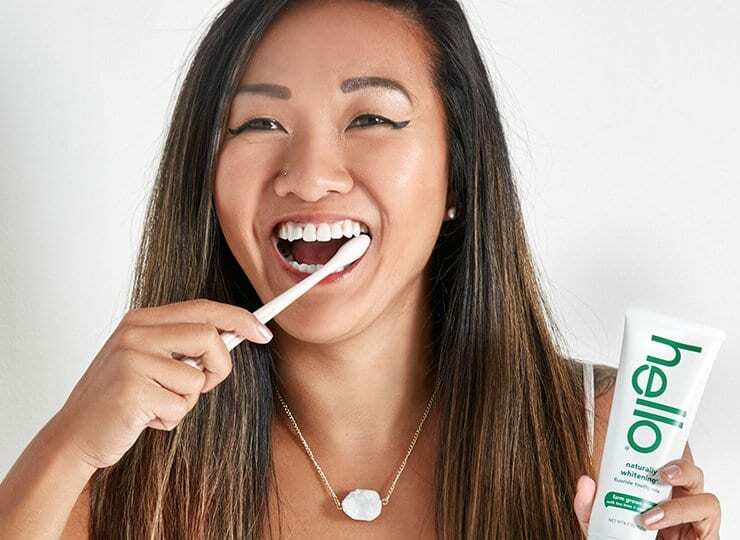 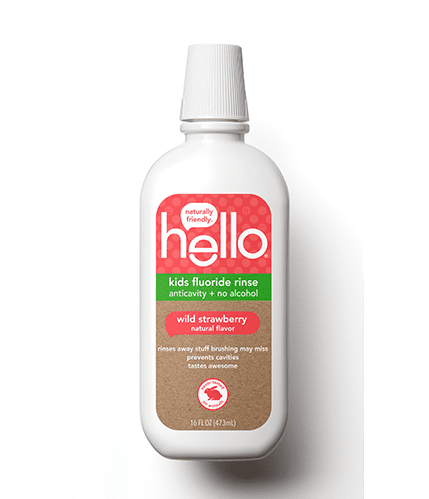 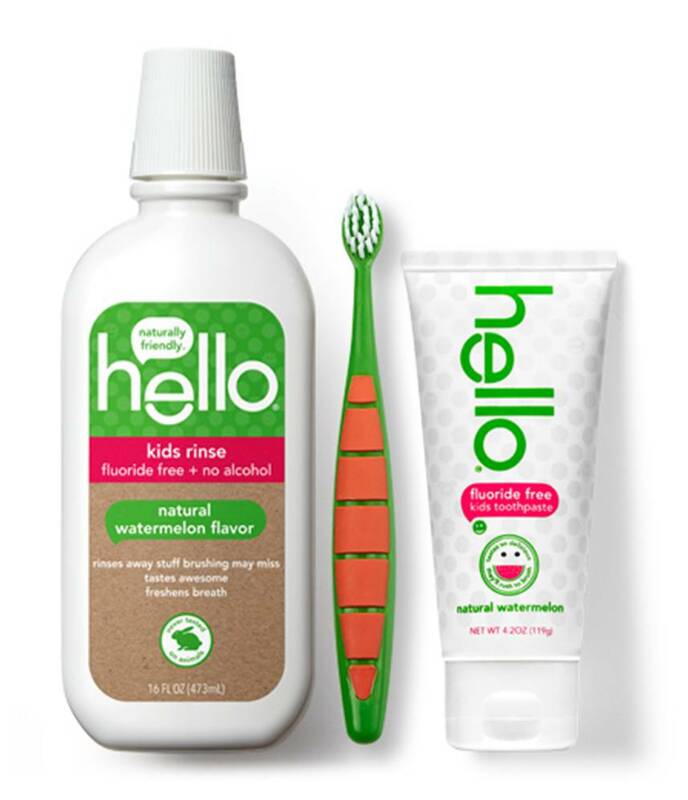 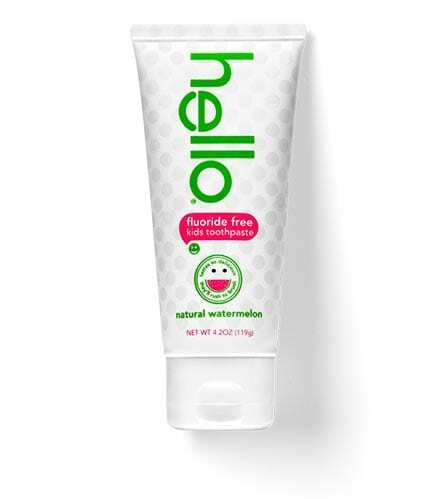 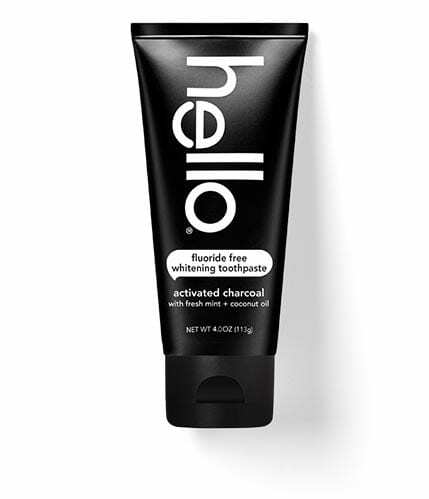 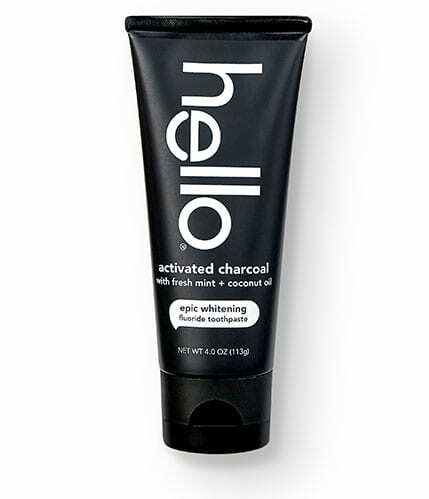 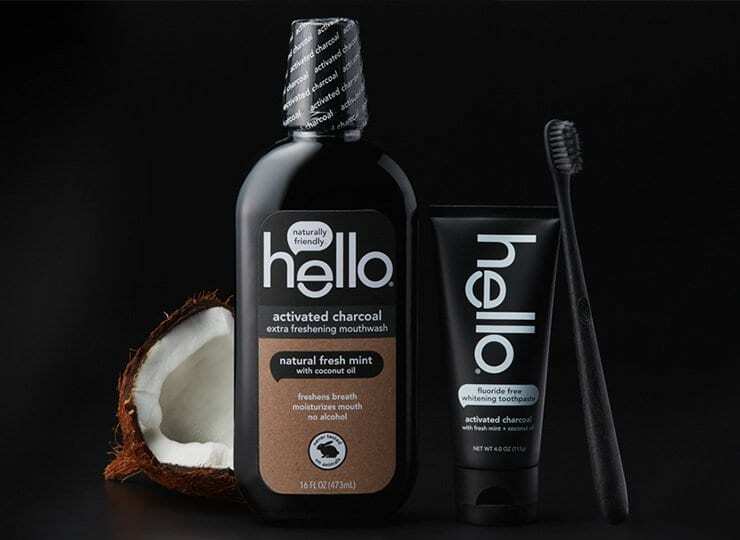 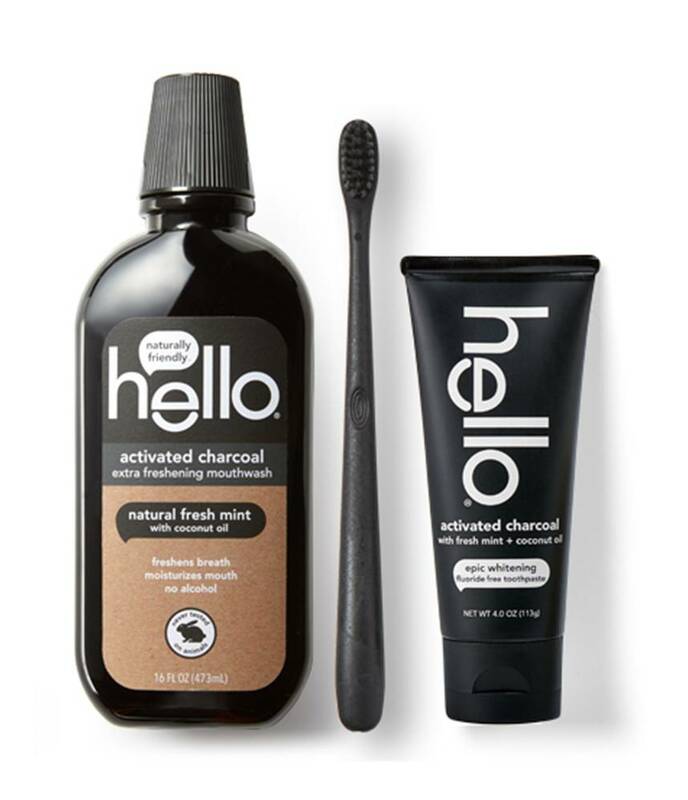 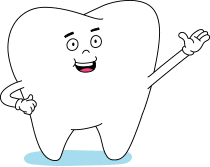 say hello to a naturally friendly™ range of quality toothpastes, mouthwashes, and other quality oral care products. 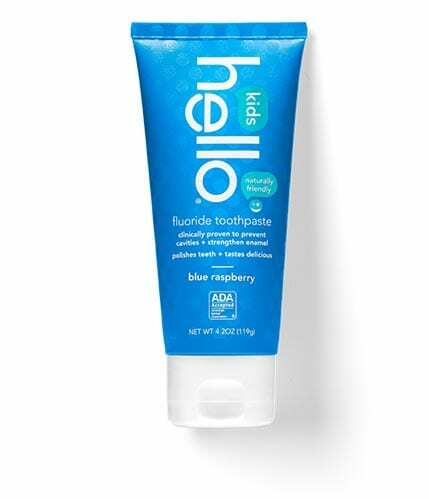 trust us, your mouth will thank you. 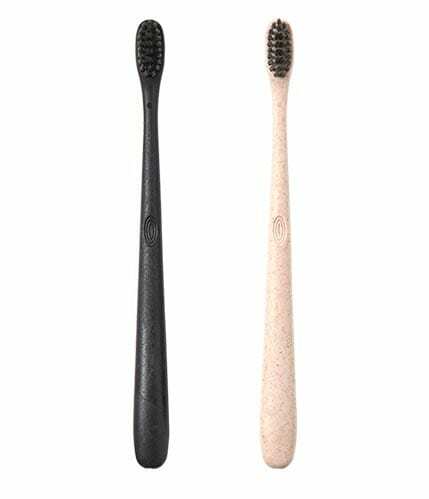 the difference is day and night. 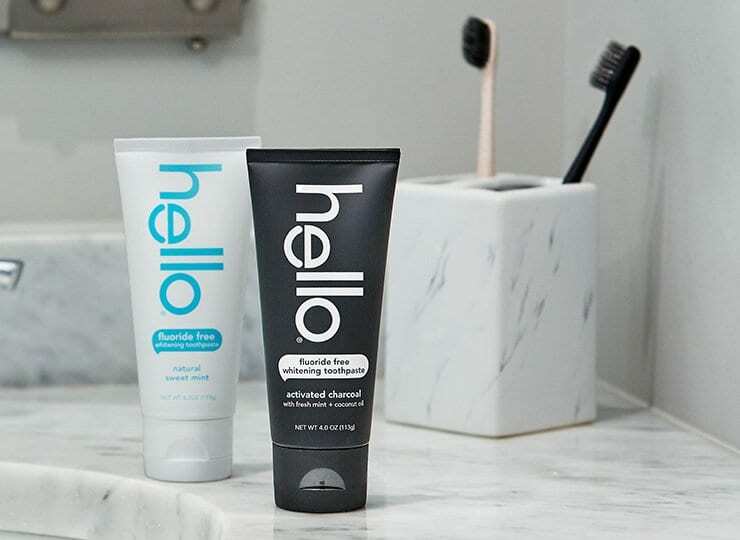 free travel-size paste with every purchase.